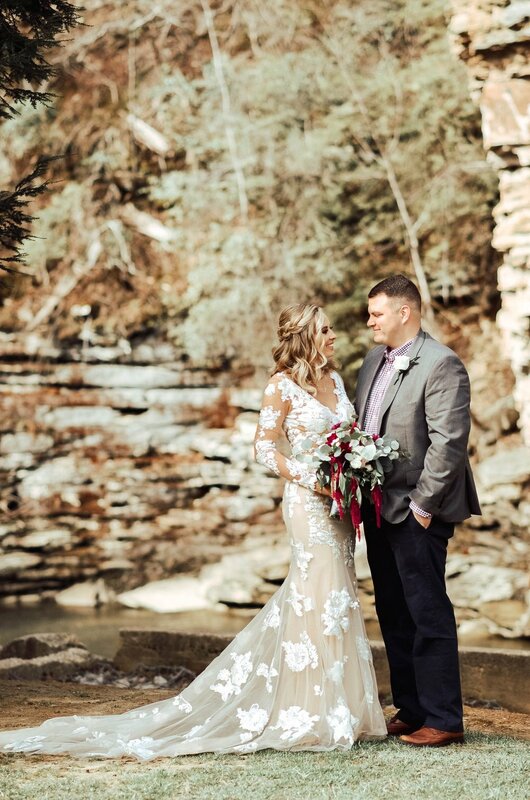 We are so excited to share our first Hello Honey bride for 2019, Dannon! 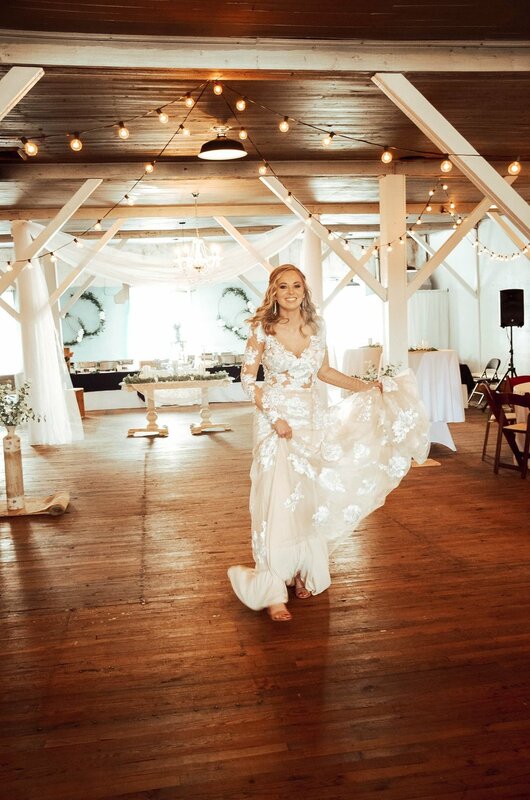 When she put on this gown by Goddess By Nature, we knew it was the one! 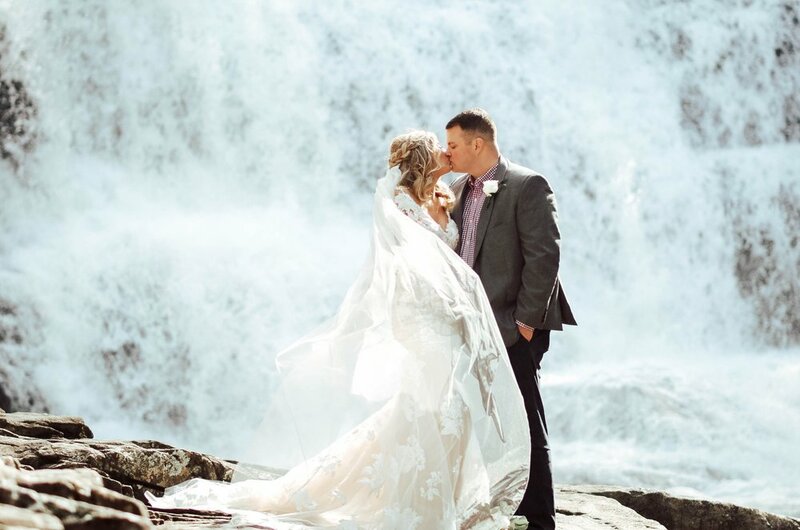 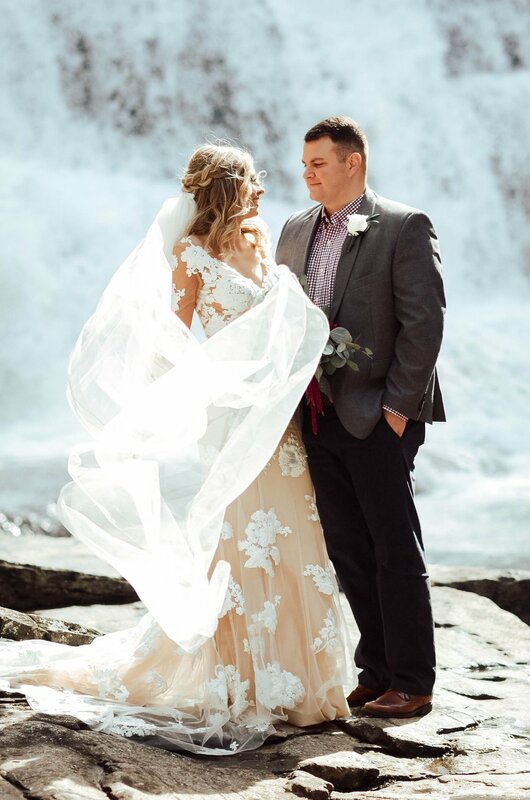 It was perfect for her loft wedding in Spencer, Tennessee, and we just can’t get over all these gorgeous photos at Fall Creek Falls State Park. 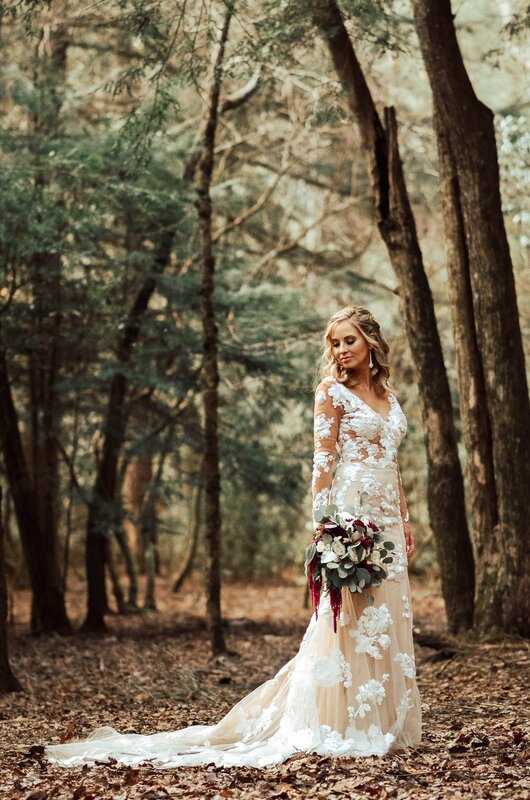 With its all over lace, illusion bodice and long sleeves, the Vivienne gown is sure to make a statement. 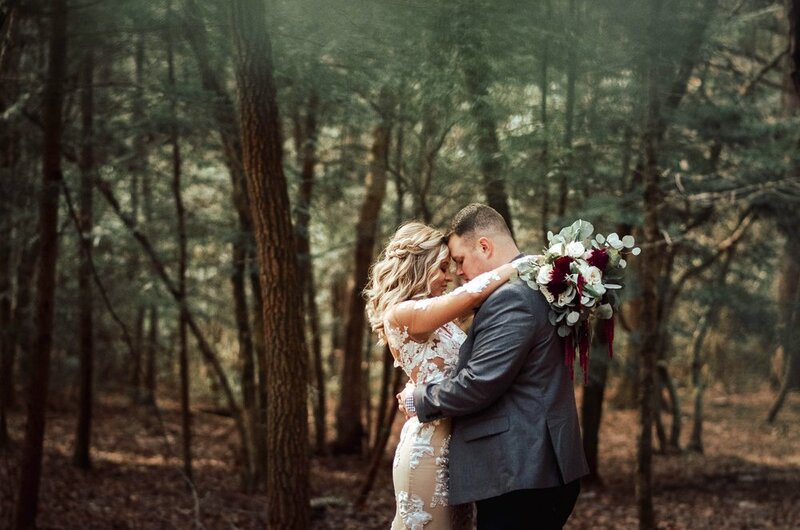 Just scroll through these amazing photos and see for yourself! 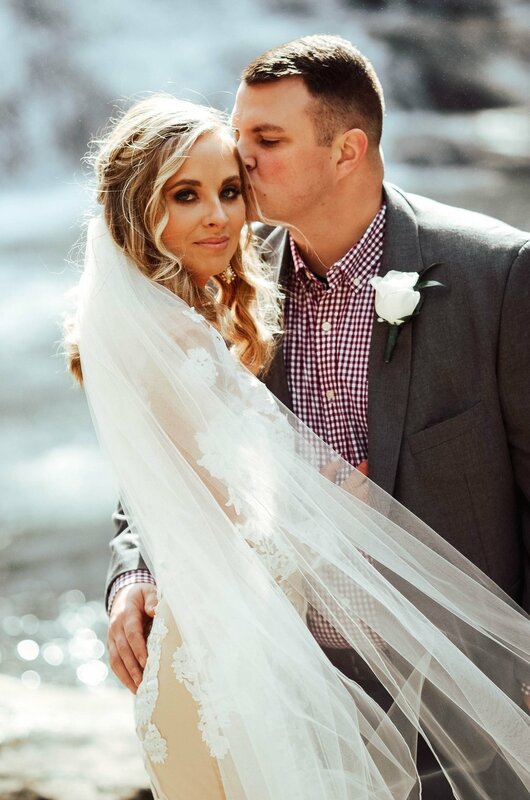 Congratulations to our beautiful Hello Honey Bride, Dannon!